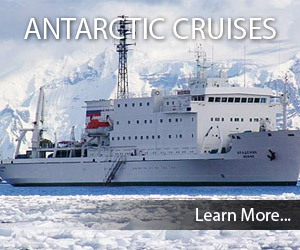 Travelers to Antarctica still speak of James Weddell with awe. The Weddell Sea—one of the two great indentations into the Antarctic Continent—is a spawning ground of polar ice, yet in 1823 Weddell sailed further south than was conceivable at the time. His record stood for 18 years, until James Clark Ross ventured into the waters on the other side of Antarctica, and steam had ousted sail before anyone replicated Weddell’s achievement in the same location. 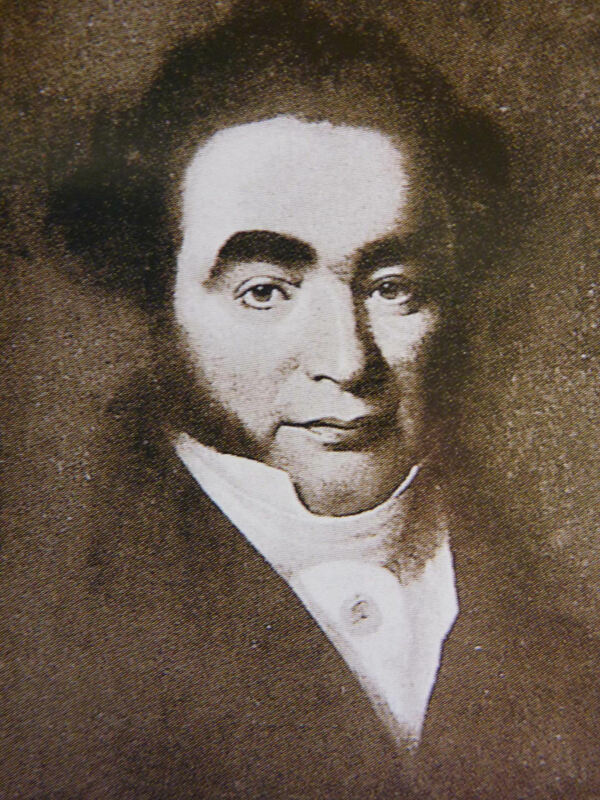 Weddell was British, but was born in Ostend in 1787. He joined the Royal Navy at the age of nine, and then alternated between the Royal Navy and the Merchant Navy before taking command of the 160-tonne sealer Jane in 1819. He returned in 1821 with enough seal skins to buy the even smaller 65-tonne Beaufoy to partner Jane. But the immediate task was to find more seals, or more land where they might live. Weddell offered a reward of 10 pounds—most of an able seaman’s annual wage—for the first sighting of land. By February 1823 he had concluded that such discovery would only be made to the south. He pushed south into a prevailing wind through intense cold and a sea jagged with ice. It was a miserable voyage, but Weddell’s judgment was partially vindicated on 16 February by a change in the weather: the wind shifted to the west, the ice disappeared, and flocks of seabirds were reflected in the calm sea. 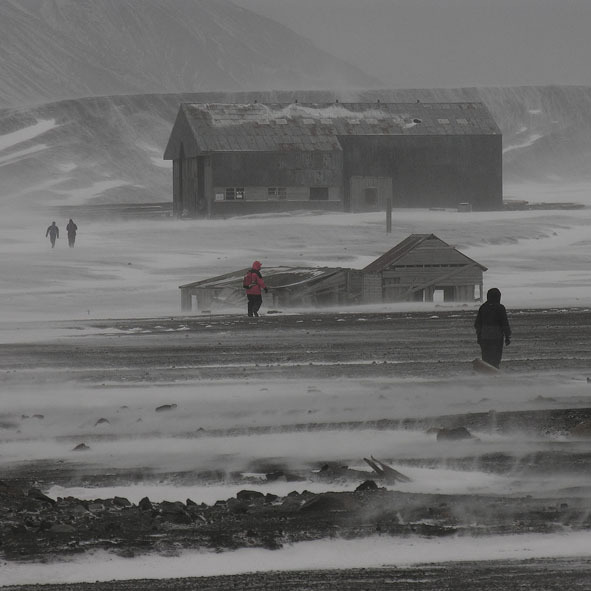 The next day they reached 71°34´S 30°12´W—no ship had ever been so far south. In these ideal conditions Weddell pressed southward. On 19 February he wrote a paragraph that those who know the area still read with wonder: “In the evening we had many whales about the ship, and the sea was literally covered with birds of the blue peterel kind. Not a particle of ice of any description was to be seen … had it not been for the reflection that probably we should have obstacles to contend with in our passage northward, through the ice, our situation might have been envied.” On 20 February 1823 a rising south wind forced Weddell to make a decision. At noon the ship was at 74°15´S 34°16´W and only three icebergs were visible, but winter and the polar night were closing in, and there was ice to be crossed in sailing north. Caution won the day, and Weddell fired the canon, raised the colors, and issued an extra allowance of rum. Weddell named his discovery George IV Sea, but in 1900 it was renamed the Weddell Sea.